Peter. Seth Macfarlane does his voice so it's going to always be better. 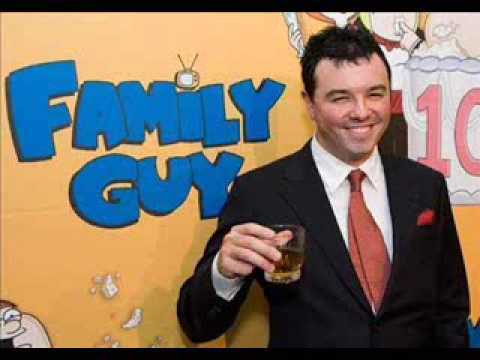 Peter, cause Seth MacFarlane is a great singer! peter!EVERYBODY KNOWS THAT THE BIRD IS THE WORD!